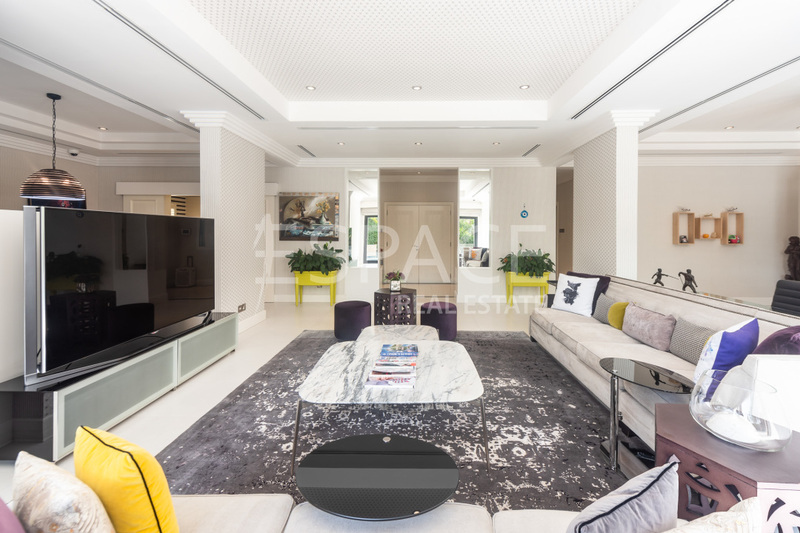 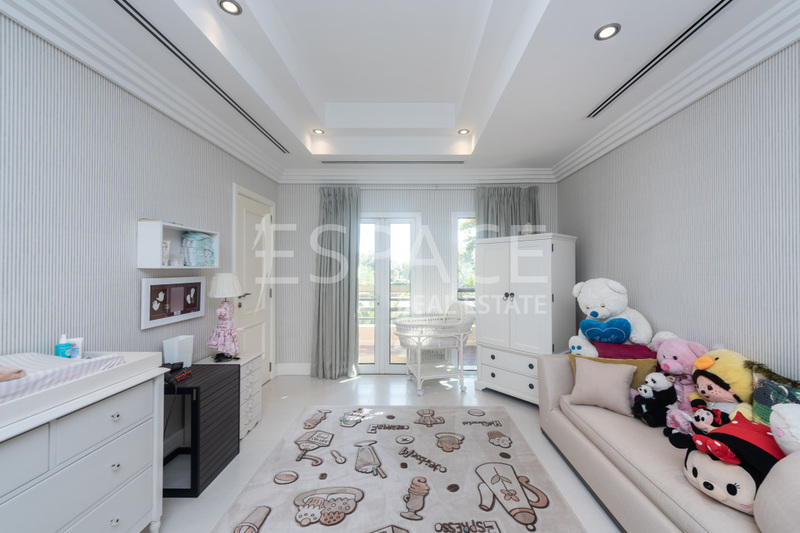 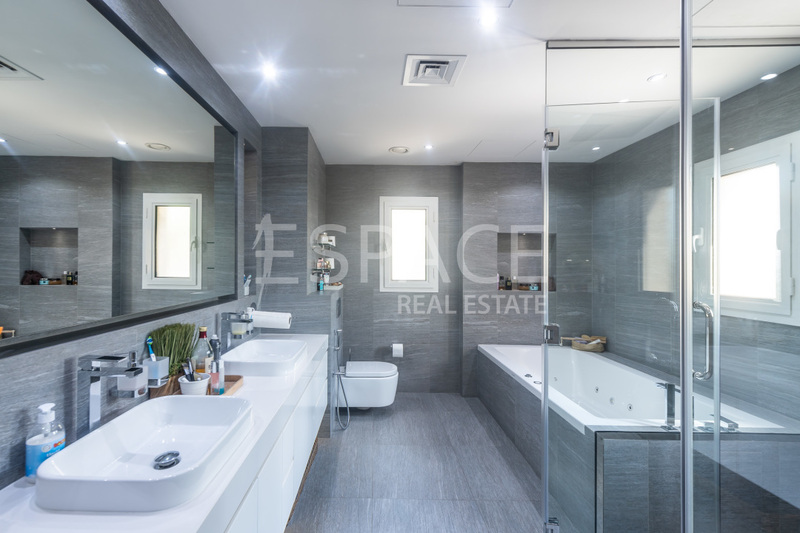 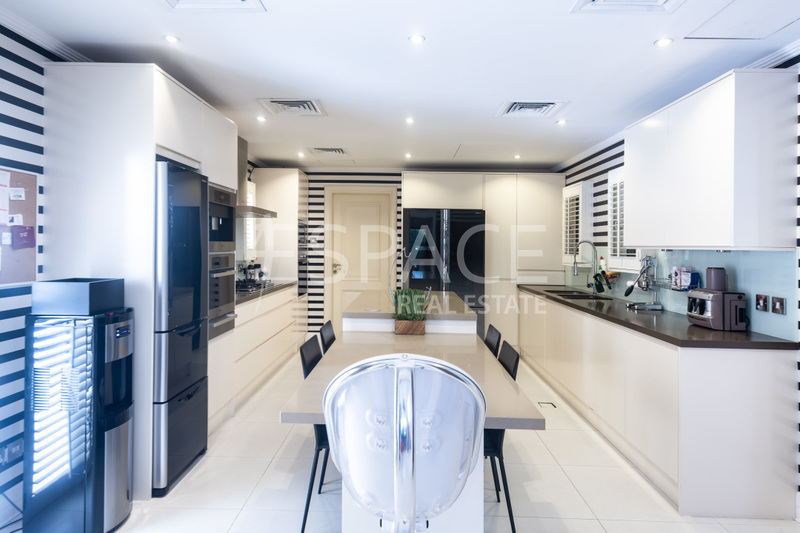 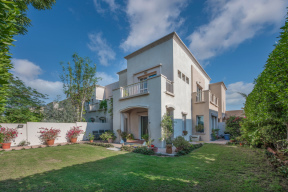 Espace Real Estate is delighted to offer another exquisite, one of a kind property in The Lakes Hattan 2 Type E1. 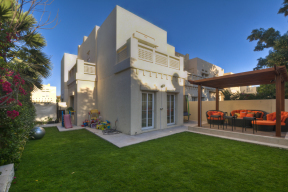 This property is fully upgraded has a BUA of 6,151 sqft and sits on a plot of 9,131 sqft with landscape garden. 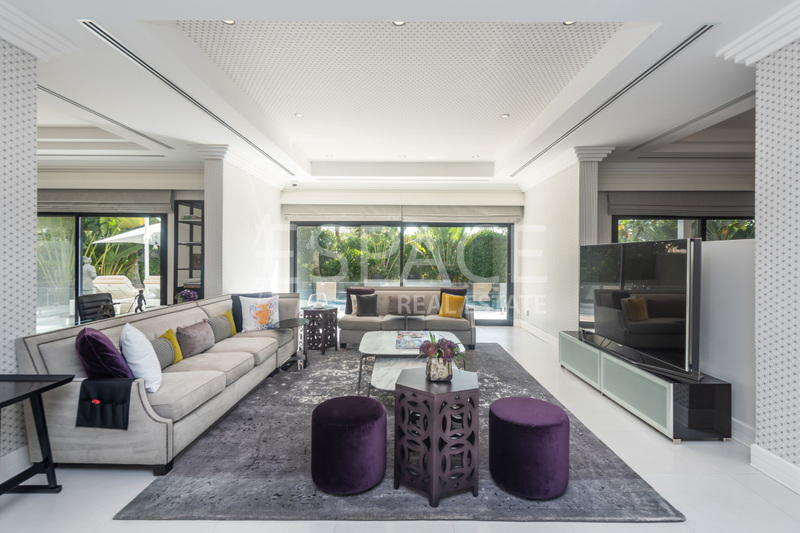 The entrance foyer reflecting natural sunlight throughout the ground floor. 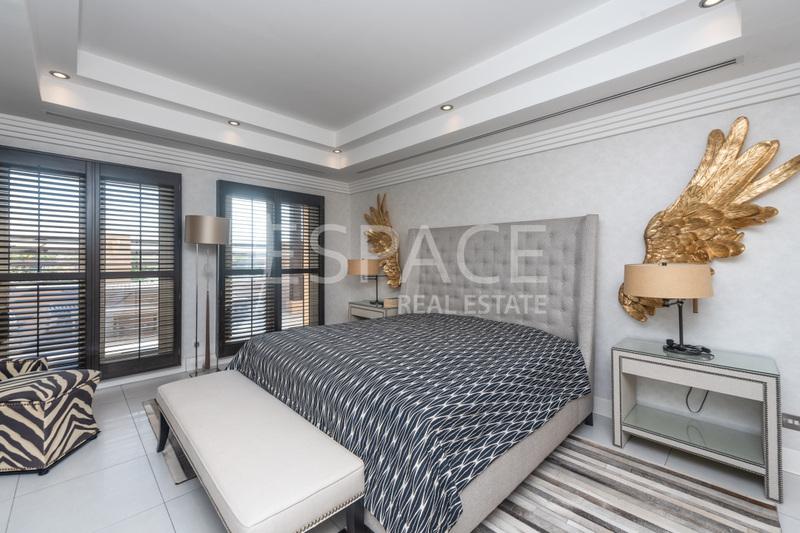 The ground floor offers en-suite guest bedroom and a bright and airy huge opened up reception area to the rear of the property with stunning view of the lake. 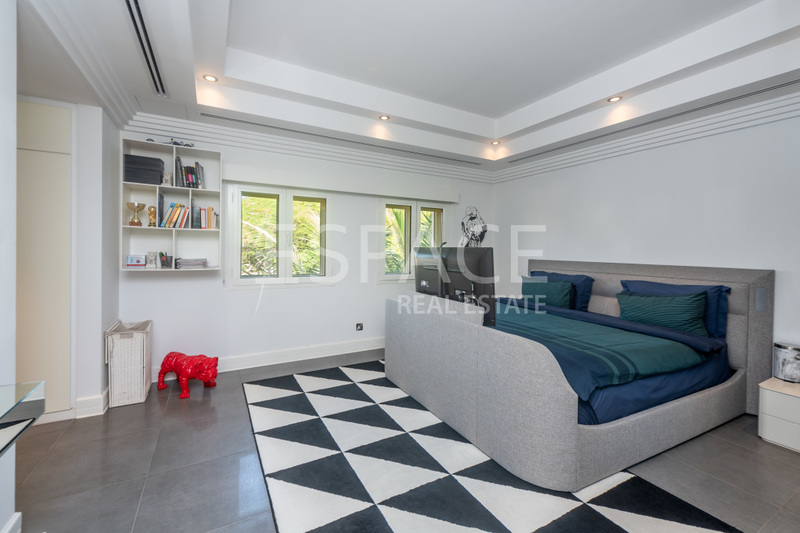 The first floor comprises of 4 large bedrooms with the master bedroom offers spectacle view of the lake. 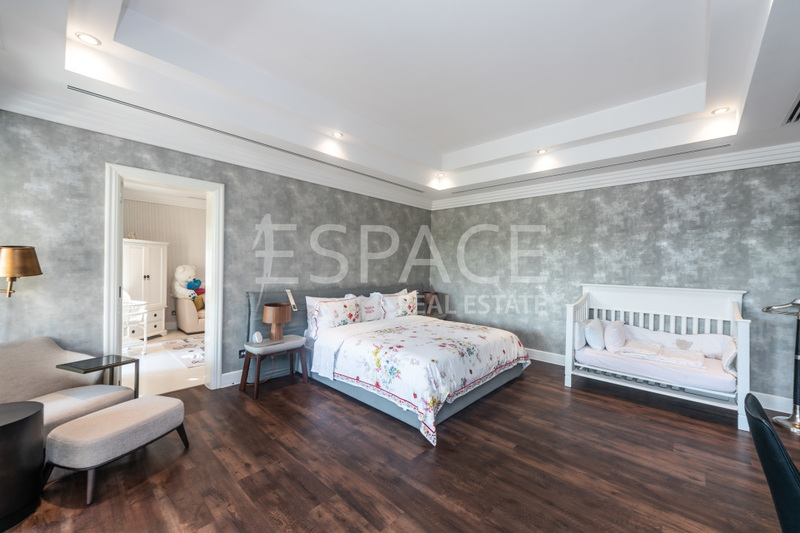 The top floor has the 6th en-suite bedroom with beautiful views.